We are set to return to the west coast of Scotland in May 2019. 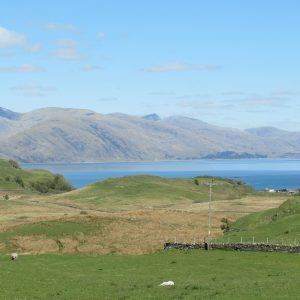 The location of the park is 9 miles from Oban and we will stay in self-catered lodges, each sleeping 6 people over 3 nights. Please note that each lodge is responsible for organising their food. There is plenty to keep busy with fantastic walking, biking or watersports nearby. – whether you require a pet-friendly lodge.